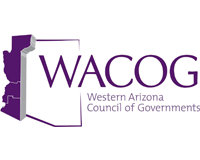 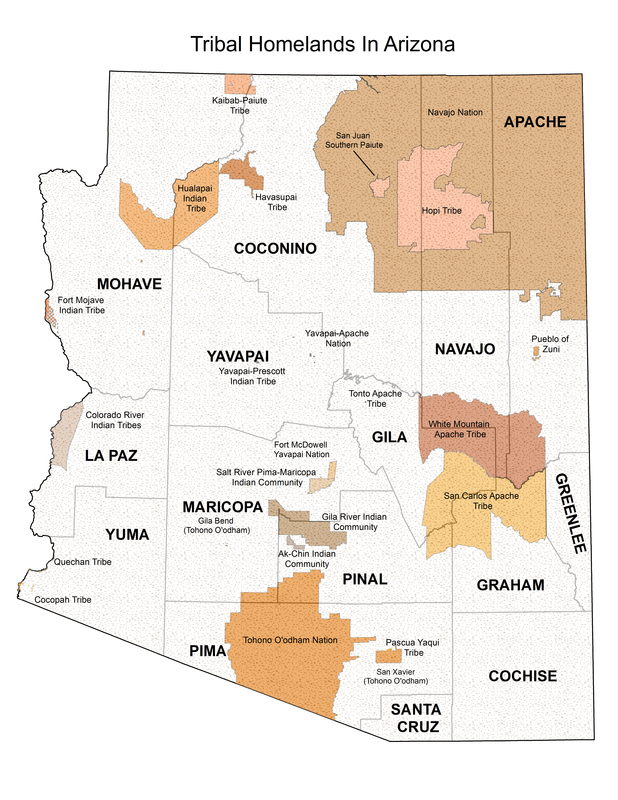 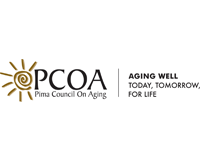 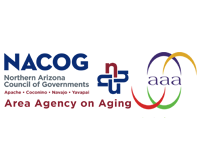 The seven Area Agencies on Aging in Arizona offer a variety of programs and services that enhance the quality of life for the residents in their regions. 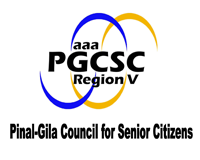 They advocate, plan, coordinate, develop and deliver services for seniors, individuals with disabilities, and their families and caregivers. 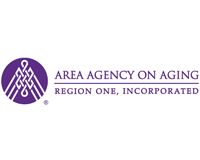 To learn more about the Area Agencies on Aging, use the contact details above. 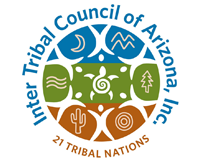 Alternatively don’t hesitate to contact us for general inquiries or help with advocacy, education or access to services.